Lifestyle TV Channel / Training, diet, nutrition, luxury, cars and funny videos. Enjoy! World's leading premium sports nutrition brand. 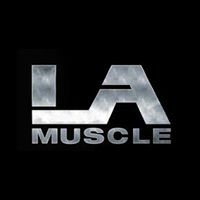 Established in 1997, LA Muscle is one of the world's leading manufacturers of sports supplements and nutritional products.